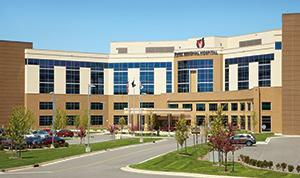 Porter Regional Hospital is seeking BC/BE Family Medicine physicians for Immediate Care clinics. 12 hour shifts, No call responsibility. Opportunity to work collaboratively with Nurse Practitioners. Provide treatment for patients of all ages in walk-in clinic – childhood through elderly.